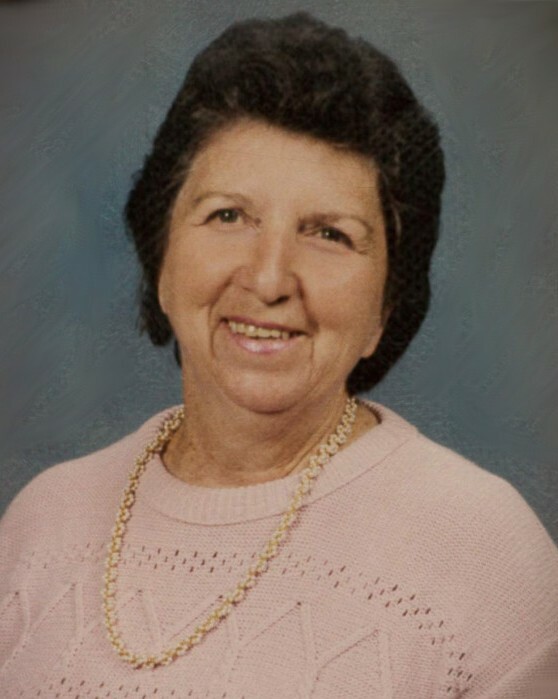 June Clark Hellmers, age 92, passed away on Thursday, August 9, 2018. She is preceded in death by her husband Earl Henry Hellmers, Sr., her parents William T. Clark and Hazel Glauner Clark, her step-mother Elizabeth Rose Clark, her daughter Sandra Ann Hellmers, her siblings Estelle Touche and Hazel Porter, her step-brothers Sidney, Richard and Lloyd Vallee. She is survived by her children Earl Hellmers Jr, (Karen), Karen Dufour, Clark Hellmers (Elena), David Hellmers, Michael Hellmers (Bridget), John Hellmers (Tina), Paul Hellmers(Marissa) and Steven Hellmers (Maritza). Survived by 14 grandchildren and 6 great grandchildren. A native of New Orleans and a resident of Mandeville for the past 32 years. She was the proprietor of Earl’s Grocery Store on Hayne Blvd.